A quick Jellie Diaries vlog to test drive cheerful three wheeler travel system, the Pom Pom Tree Giggle 2 by Cosatto - awarded Gold at Mother & Baby awards. 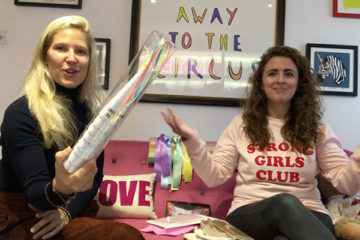 Leonora talks to Dazzle & Fizz about party essentials and the hottest new parent and baby products this week. 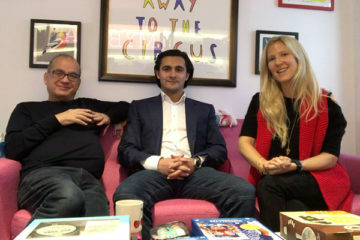 Back on the sofa with Dragon's Den investor Touker Suleyman talking about Matchstick Monkey and what the brand have in store for the future. 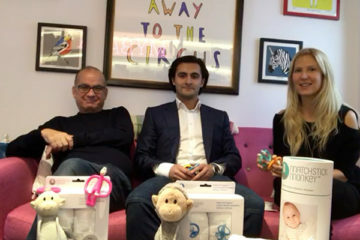 This week we're joined by Dragon Den panellist Touker Suleyman to review the latest baby and parenting products. 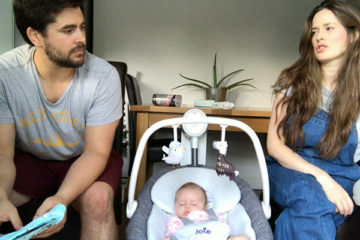 Leo and Lauren review the latest and coolest products in the mother and baby world this July. 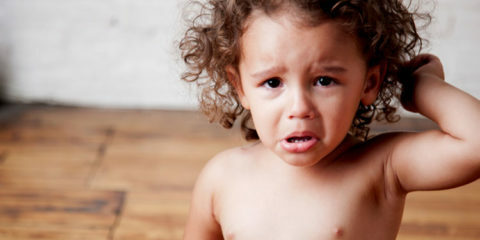 The Jellie Diaries: Why Have I Found Breastfeeding So Difficult? Breastfeeding is a journey. 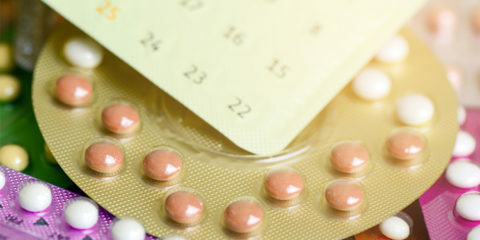 I've had a few pitstops already, so turned to online health specialists WellVine for help - all from the comfort of my own home. 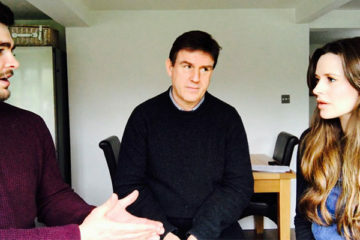 Sleep expert Dave Gibson chats to Jamie and Ellie on how best to avoid sleep deprivation with a newborn, ahead of their arrival in June. 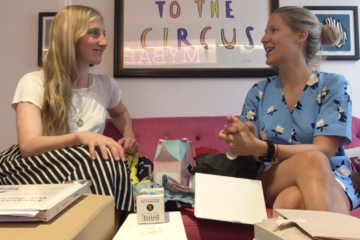 Leo and Natasha from Muddy Puddles review the latest and coolest products in the mother and baby world.